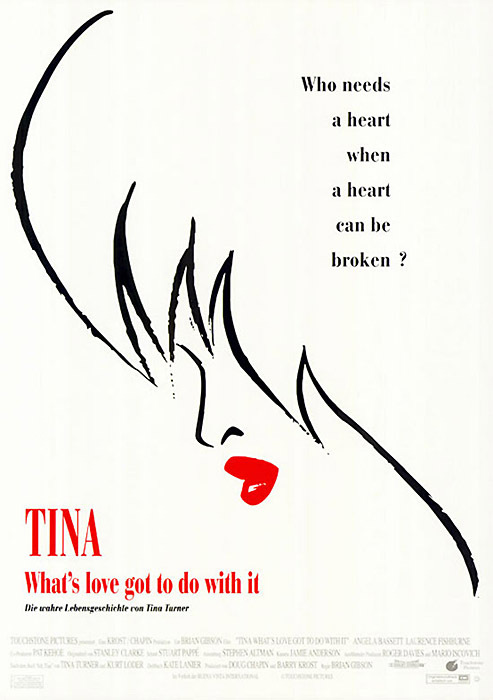 Filmplakat: Tina - What's Love Got to Do with It? Tina - What's Love Got to Do with It? Im Shop 46 Produkte zum Film: Tina - What's Love Got to Do with It?